Headquartered in Ajman, United Arab Emirates, Gulf Craft yachts has been building luxury yachts since 1982. 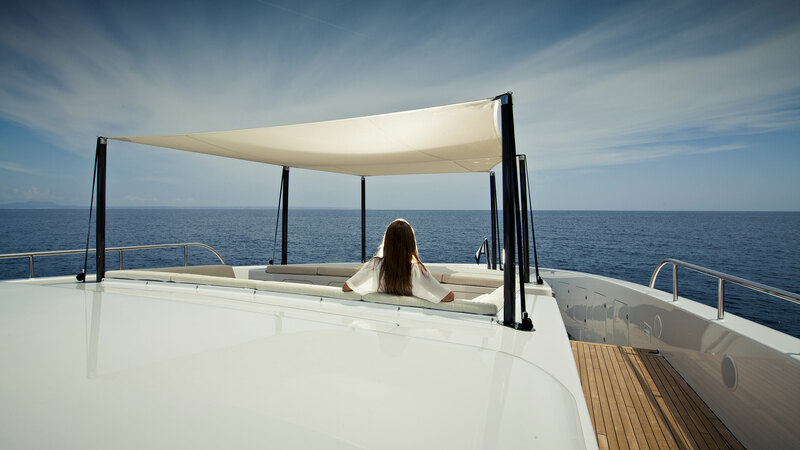 The company’s range spans from 27′ run-abouts to the 155 flagship superyacht in the “Majesty” series. At this year’s Dubai International Boat Show Gulf Craft’s display accounted for more than 20% of the entire value of yachts on display at the show. During the show Gulf Craft announced that it had received a new build order for its award-winning Majesty 135 superyacht. The Majesty 135. Photo by Gulf Craft. 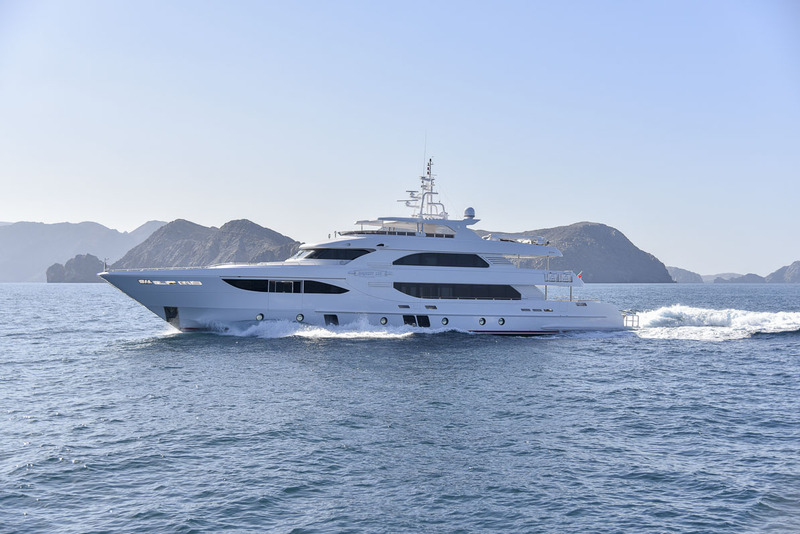 According to Gulf Craft’s website the Majesty 135 is an oceangoing tri-deck superyacht with accommodations designed for 16 guests and an additional crew of 10. The yacht includes all the luxury amenities one could expect on a vessel of this caliber: jacuzzi, a full arsenal of water toys, large staterooms and the highest end furnishings. The Majesty 135 has experienced a high level of success thus far and was awarded the “Best Asian Built Yacht” award at the 2013 Asia Pacific Boating Awards. Additionally, it was selected as a finalist for the 2016 World Superyacht Awards. In addition to the new Majesty 135 order, Gulf Craft made the official debut of its Majesty 100 at the Dubai International Boat Show. The Majesty 100 is built entirely out of GRP and accommodates 12 guests across six separate staterooms. Powered by twin MAN v-drive engines the Majesty 100 can achieve a maximum speed of 23 knots.